Transport Solutions for a Modern Lifestyle. 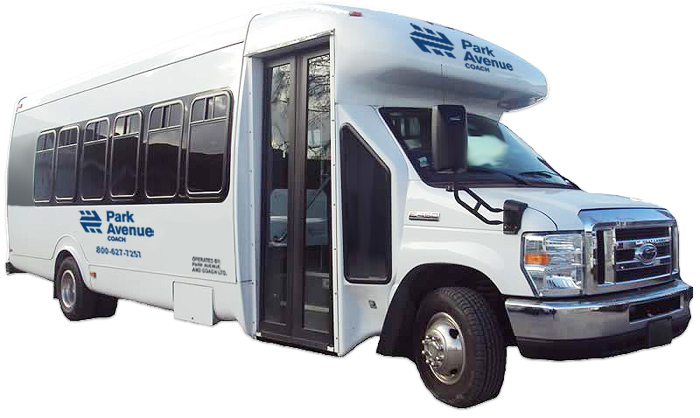 Park Avenue Coach operates a modern fleet of vans & coaches, providing safe, on-time and courteous transportation services within Fairfield County, Connecticut and the Tri-State area for over three decades. 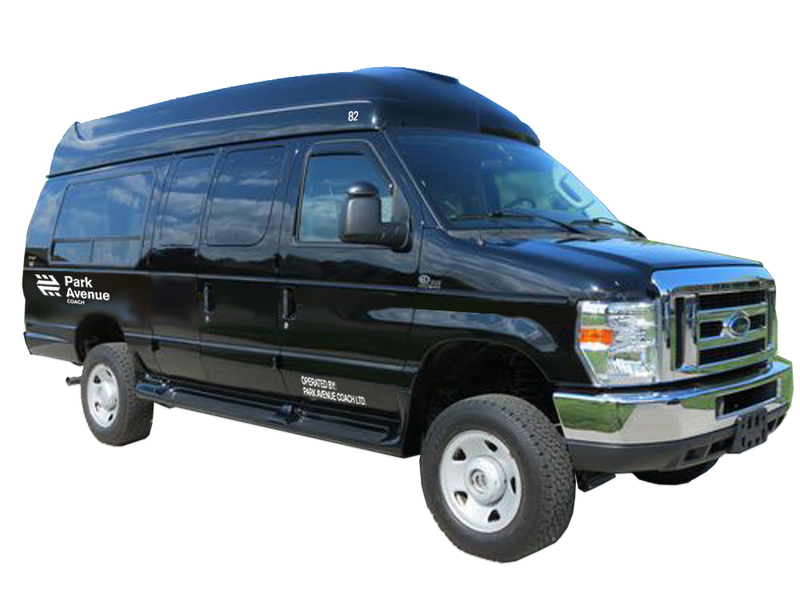 The company fulfills the need of corporations in and around the Stamford Central Business District, Connecticut, and Westcheser County, New York, to transport employees to their corporate offices from railroad stations, a quality service rewarded by high corporate client retention. 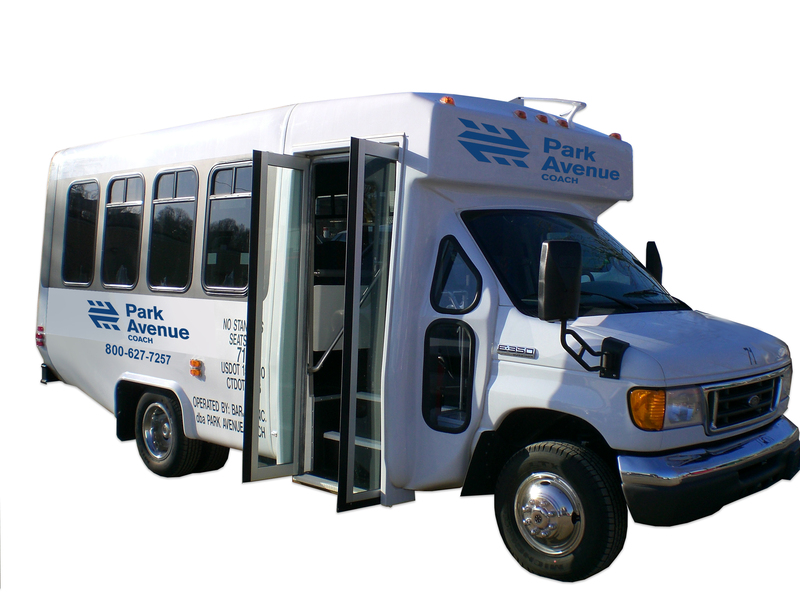 In addition to commuter shuttle services, Park Avenue specializes in vans & coaches for all types of events, servicing local schools, religious & charitable organizations, corporations and special family occasions including weddings. Park Avenue operates a fleet of vehicles ranging from 9 seat vans to 31 seat coaches but will also provide 41-57 seater coaches as required. Owner-operated, Park Avenue maintains its vehicles to the highest safety standards. All of our drivers are required to pass a stringent background check as well as random drug and alcohol testing and all have Commercial Drivers License’s and are DOT compliant. Our drivers are courteous, and appreciate the importance of a timely service – ensuring a safe and pleasant ride. 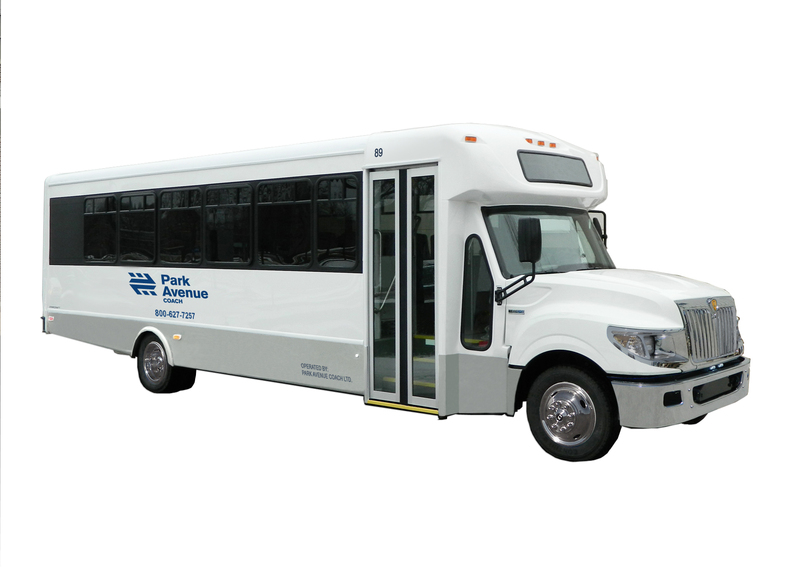 Since inception Park Avenue has been providing timely, comfortable commuter shuttle services to businesses to and from the Stamford, Connecticut, and Westchester County, New York, railroad stations. We operate a fleet of well maintained and comfortable shuttle buses ranging from 9 passenger vans to 31 passenger coaches and, if necessary, will add to our fleet to service new contracts. 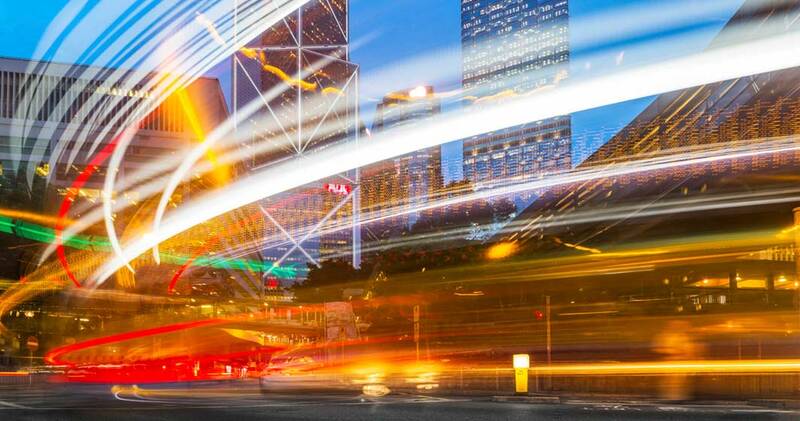 Service is efficient, competitive and pro-active, tailored to meet the client’s requirements, including an ability to implement cost-effective routings for different buildings. Who uses us? Managing Agents, Rental Agents, Property Developers and Building Owners for whom Park Avenue services buildings in cities on the Eastern Seaboard of Connecticut – from Stamford to Bridgeport including White Plains, Greenwich, Norwalk, Westport and Wilton. In addition, vehicles can also be signed to carry a client’s own brand. Use our Commuter Shuttle enquiry form, or contact us by telephone or email.